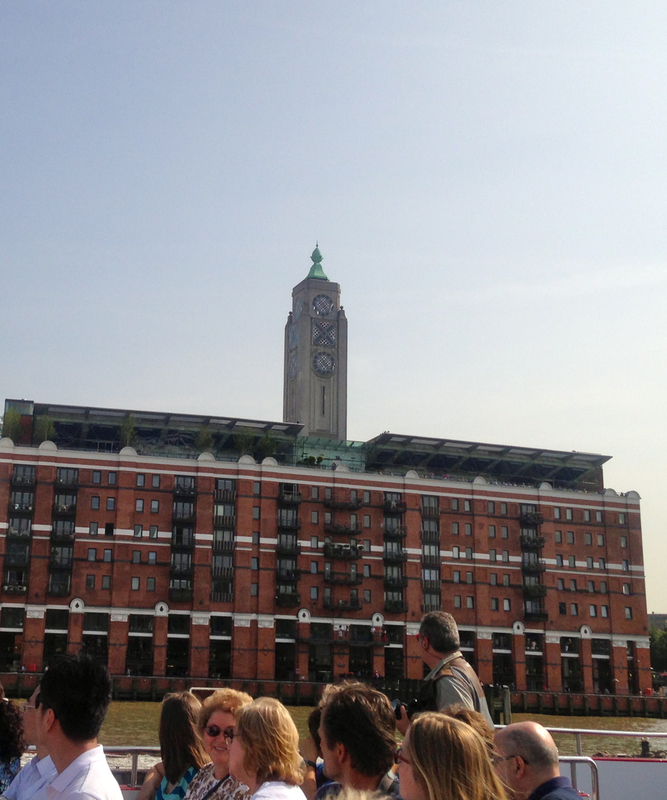 This is exactly how you want to see London - from the water. Sit back and feel the rhythm of the Thames whilst enjoying the view of London's iconic sights from a different perspective. 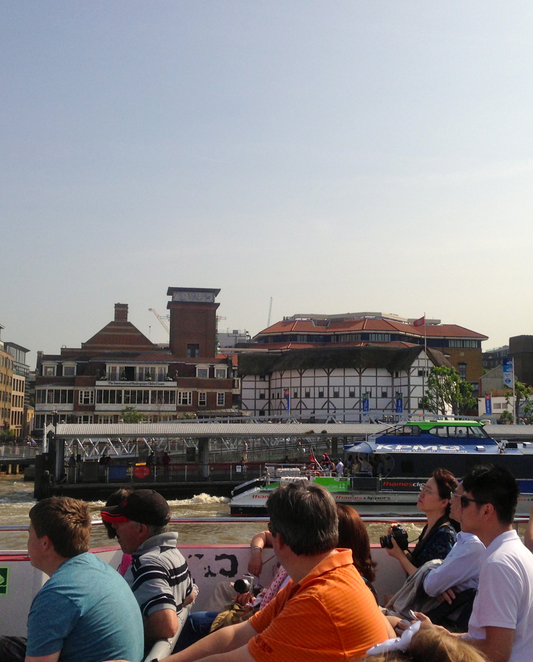 City Cruises is a great option if you only have a short stay in London as it allows you to tick off many of the main London sights at once. Even if you're a local, this is a great way to enjoy being a tourist in your own city. If you have children, it's an exciting school holiday adventure. 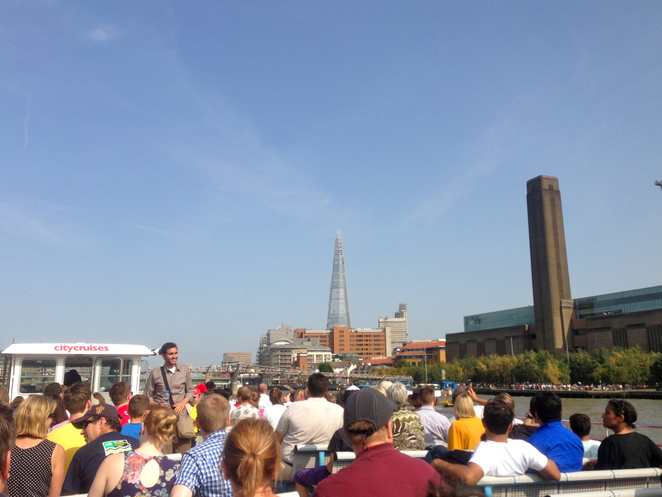 The City Cruises staff will provide interesting facts and commentary about the sights along the way while you relax aboard one of these spacious, comfortable vessels. City Cruises sightseeing tours are suitable for people of all ages and most of the boats are wheel chair friendly. If you find yourself hungry or thirsty during your cruise then you're in luck because all boats offer snacks and light refreshments on-board. There are also toilet facilities available. Cruise tours depart every 30 minutes from Westminster Pier, London Eye Pier, Tower Pier and Greenwich Pier every day of the year. 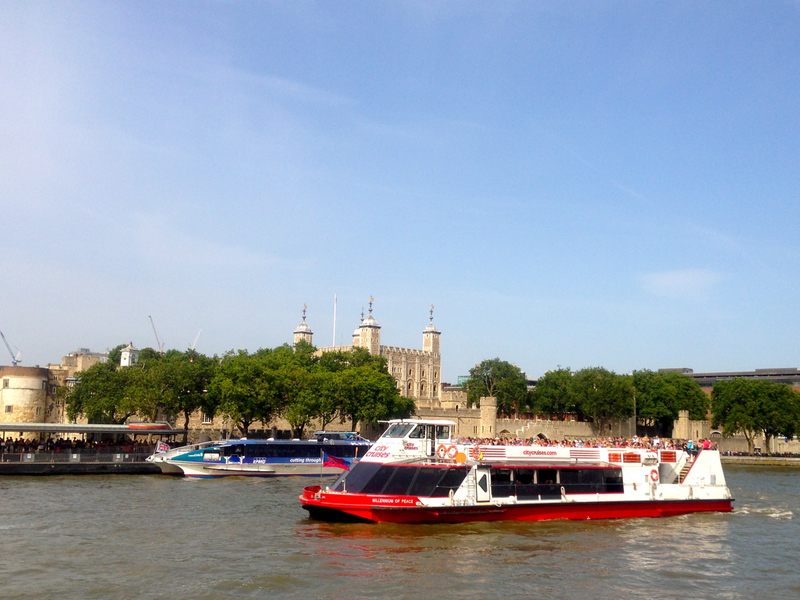 There are many different cruise options to chose from ranging from a short 20-30 minute cruise to a longer 3 hour round trip cruise from Westminster to Greenwich. Prices start from £8.55 per adult with special rates for senior citizens, children under 16 and students with a valid ID. You can also receive a 10% discount for online bookings. 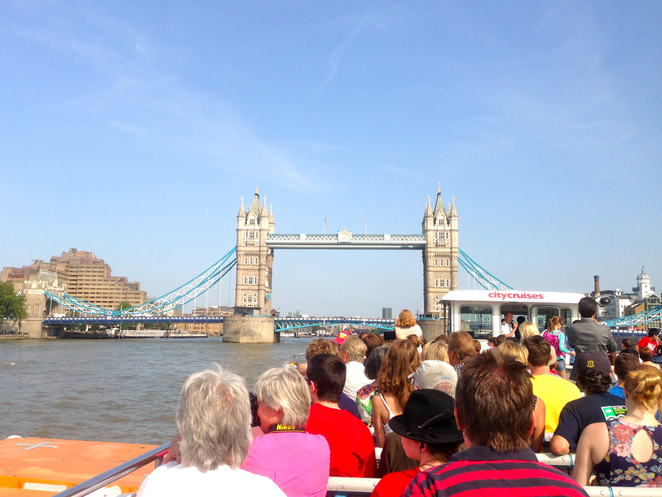 So hop on-board for a fun-filled sightseeing tour of one of the most exciting cities in the world. Although I haven't been on a City Cruise, Ive been on one of the clippers. It's nice alternative way around the city. What a wonderful way to see the sights of London. Will definitely put in on my list for the next visit. Looks like the weather was the best too.